Although it is possible to buy keyboards of alternative shapes and sizes, access can often be improved by use of Windows’ Accessibility Options and some other features that are scattered around your computer. 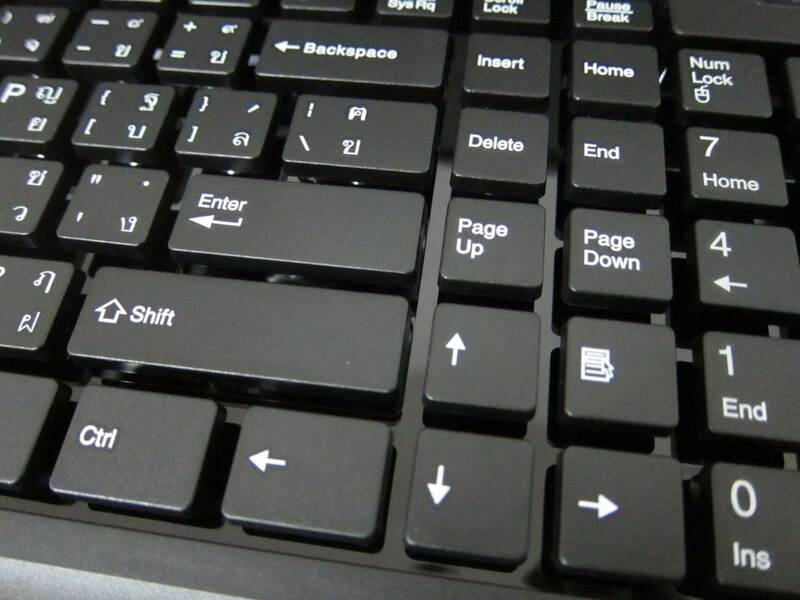 Keyboards are designed to accept short, sharp key presses. If you find that you’re getting more than one letter appear in a row you may need to adjust some of Windows’ keyboard settings. Start with the Windows Keyboard Repeat Rate and if this doesn’t meet your needs then try adjusting the Filter Keys settings. Many people find it difficult to hold down two or more keys at once on the keyboard. Even something like CTRL + C (copy) requires a flexible hand and excellent fine motor control. Other combinations like CTRL + ALT + DEL require a two handed approach. 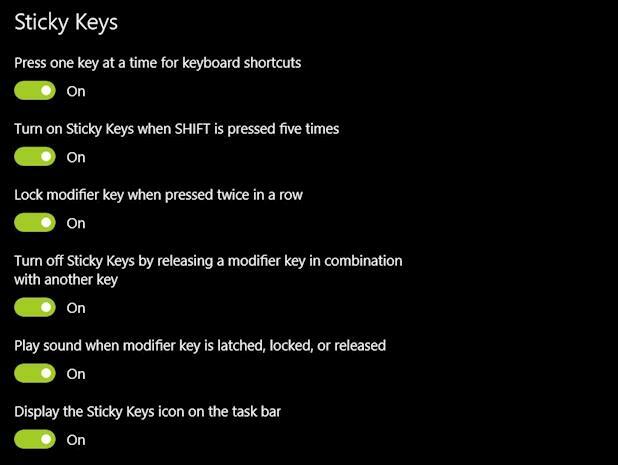 If you struggle to hold down two keys at once then Sticky Keys should be enabled. If you briefly hit one key when you’re intending to hit something else then you could try asking Windows be more selective in what it accepts. Try enabling Filter Keys and Slow Keys or, if this doesn’t work, you might want to consider purchasing a keyguard. There’s no doubt about it, keyboards are designed for two-handed users. Find out about specialist keyboards, software and techniques designed for one-handed typists. If you simply can not get on with a standard keyboard then you might want to consider trying a keyboard of different shape, with larger keys, or even a membrane keyboard. An inexpensive metal or plastic keyguards can make a significant difference for an individual who is struggling to access a standard keyboard due to uncontrollable hand movement, poor targeting or muscle weakness.. If you really struggle to use a keyboard then you could try a ‘virtual’ on-screen keyboard. 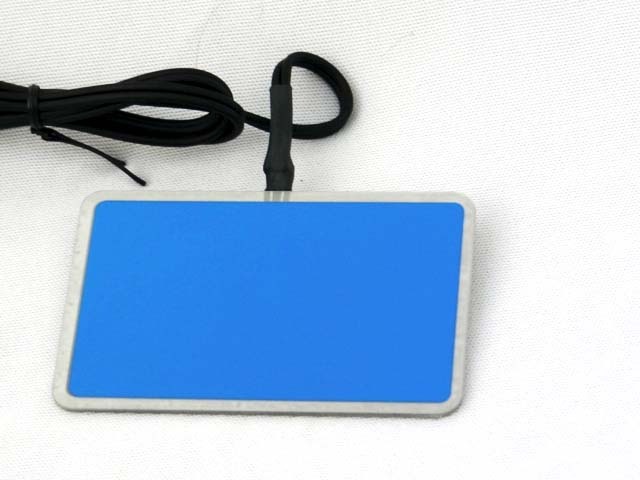 These can be operated with a mouse, rollerball or trackball, joystick, headpointer or via switch access. 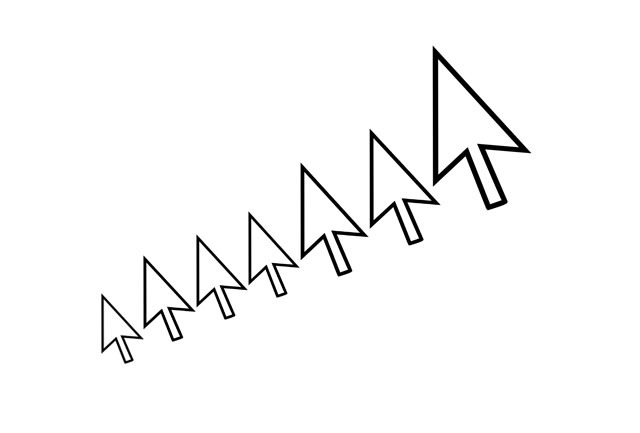 Follow the link to find out how you can move the mouse pointer using a standard keyboard.